Discover the Santiago Hills/East Orange lifestyle. Enjoy scenic tree lined walking trails which lead to quaint coffee shops, specialty grocery stores, boutiques, and local eateries. 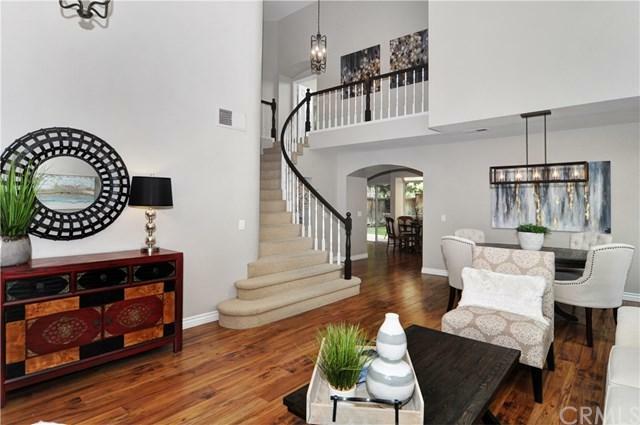 Surrounded by 2 Regional parks, walking distance to award winning Chapman Hills Elementary & Santiago Canyon College. This unique home offers a one of a kind private oversized interior lot with ample space to add on or create the indoor-outdoor living space you+GGve always dreamed of. Inviting double door entry greets you with cathedral ceilings, expansive windows which create an open & airy feel. 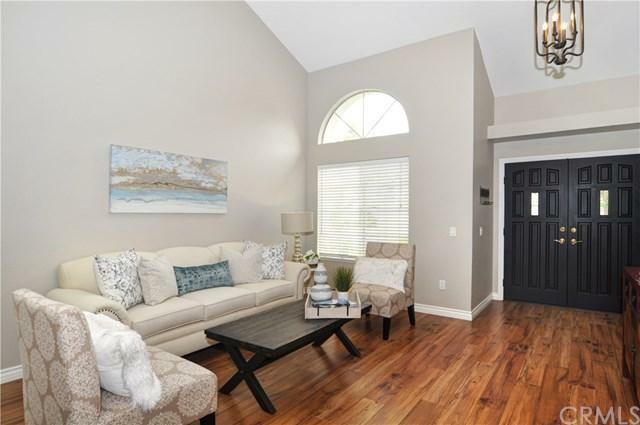 This versatile flowing floor plan allows you to customize to your needs and wants.Freshly painted interior, gorgeous wood laminate flooring, white washed fireplace and and pride of homeownership shows throughout. Relax in your luxurious master suite w/walk-in closet, separate soaking tub, and dual vanity sinks. 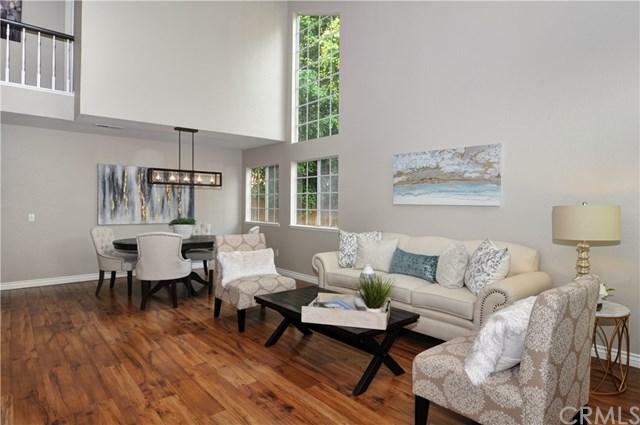 Large family room open to gourmet kitchen, formal dining and living areas are perfect for entertaining! Close to freeways, beaches, airport, golf clubs, and entertainment. No HOA dues or Mello Roos taxes. Sold by Juan Carlos Pomalaza of New Century Realtors.